Iran does not rule out giving the IAEA access to military research sites on its soil, Iran’s envoy to the IAEA told RT. This comes after UN nuclear experts visited Tehran, only to say that Iran had barred inspectors from visiting a key military site. 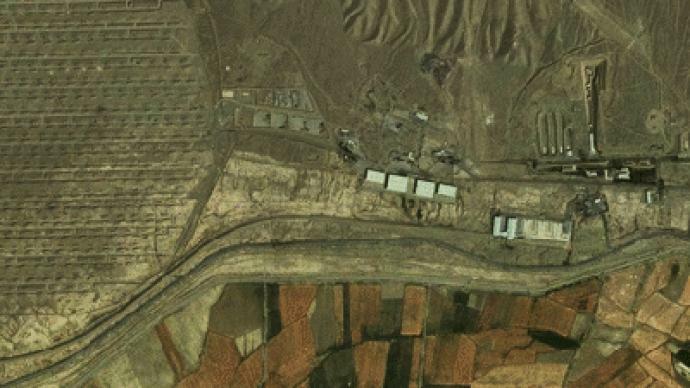 The IAEA suspects a key military site in Parchin could have been the site of high-explosives tests related to nuclear weapons. 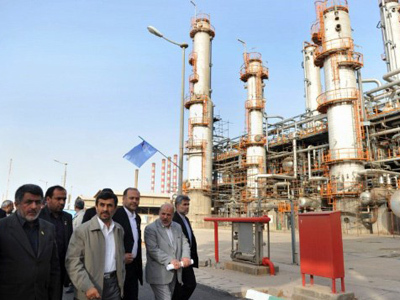 They requested permission to visit the site during the group’s two-day visit to Tehran, but failed to get access. But Ali Asghar Soltani says the real aim of the meeting was “to discuss the reality and framework for our future work”. However, talking exclusively to RT, he stressed that “Iran is not ruling out access to any military sites, including Parchin". But there are conditions that Iran wants the IAEA to follow. “There should be a morality, a framework, a term of reference about what exactly they are looking for. We have to have insurance that we will not repeat the same bitter experience that every day they just come and ask for the access,” the envoy stressed. Now the IAEA envoy has emphasized that Iran is ready to continue discussions, and therefore “the agency has full control” over the country’s military sites. “Regarding allegations, which is another issue, we have made a historic concession now by inviting the agency high officials to come to Iran,” he said. “We have continued our work with the agency despite all the sanctions, the terror against our scientists, all resolutions,” he added. 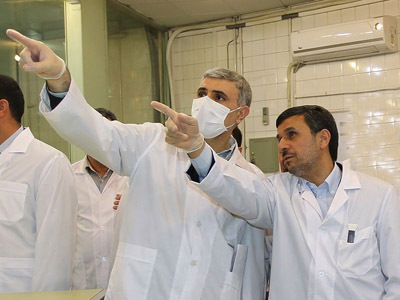 Five IAEA inspectors, led by Herman Nackaerts, visited Iran on a two-day trip aimed at resolving the country’s outstanding nuclear issues. The team held talks with Iranian officials but was barred from visiting Parchin, where the IAEA suspects Iran has been conducting hydrodynamic experiments, according to its report published last November. 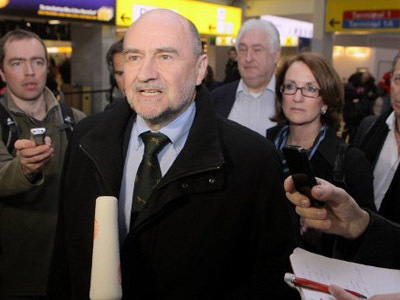 The IAEA’s latest trip to Iran followed an earlier visit to the country from January 29 to 31. During that tour, six IAEA inspectors also held what Iran called “constructive talks” with the country’s officials, but did not visit any nuclear facilities.